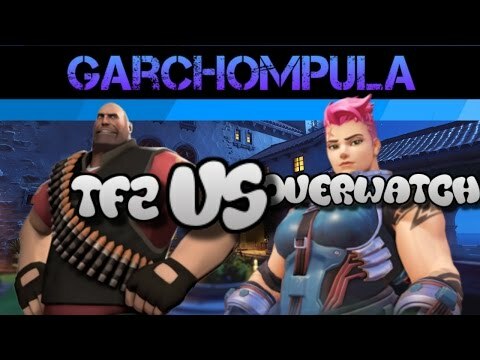 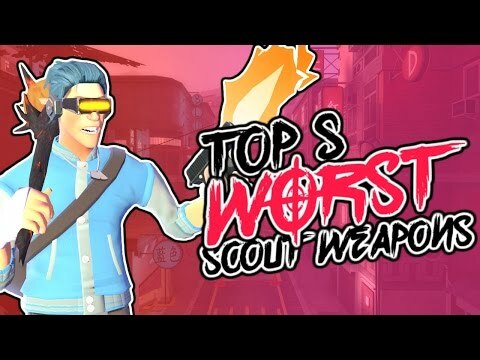 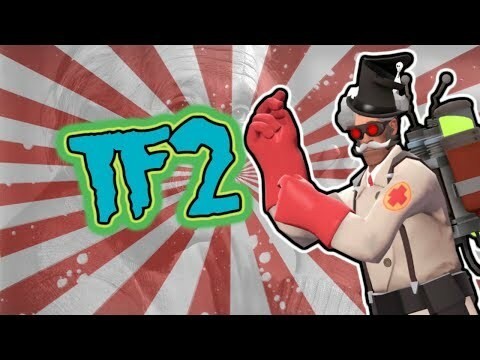 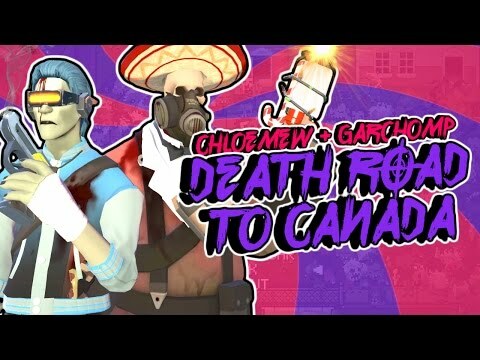 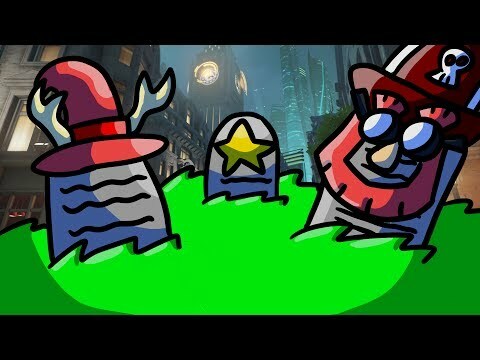 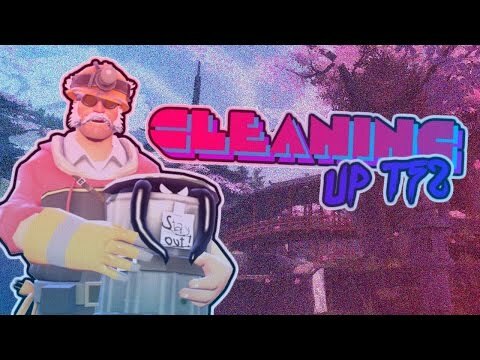 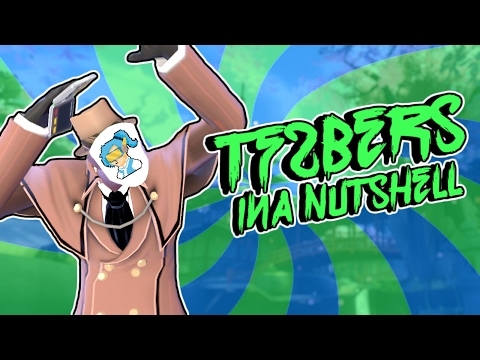 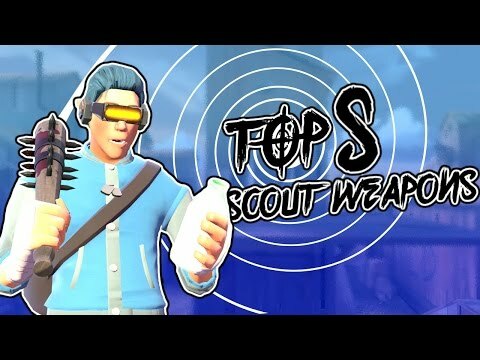 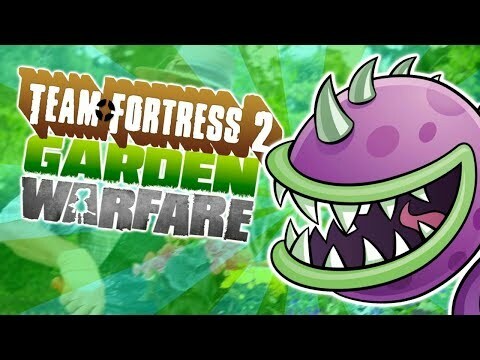 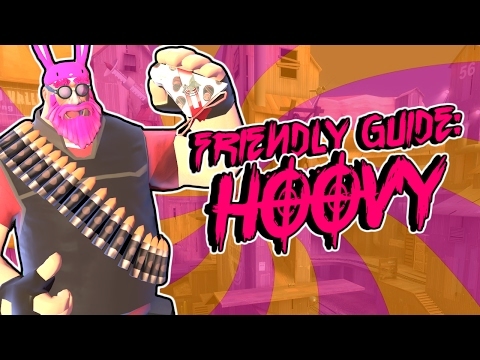 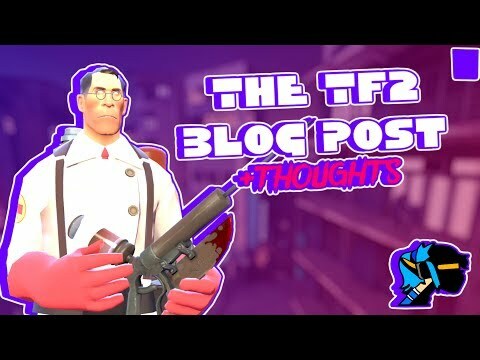 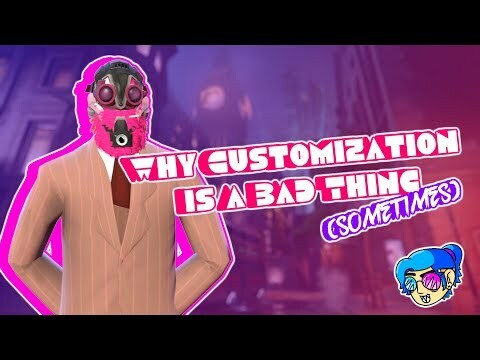 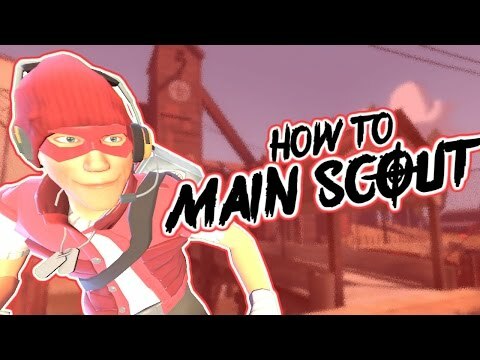 Hey I do "funny" videos of mostly Tf2 and Overwatch. 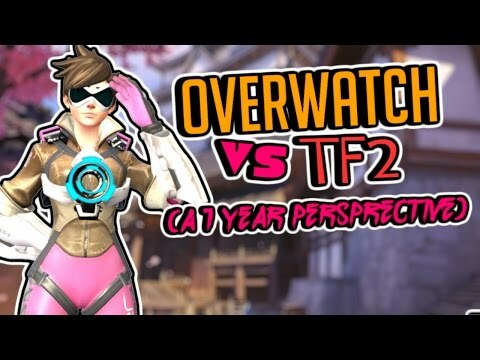 I just like to make gaming videos for an audience because it's fun. 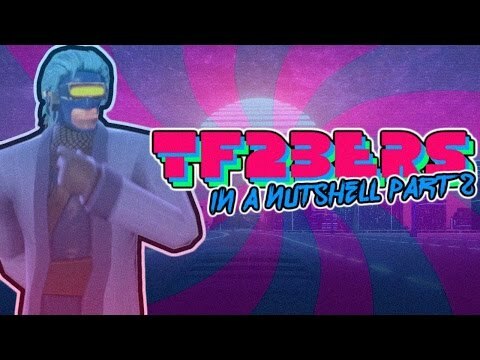 You wanna subscribe, be my guest.